CaratLane’s Platinum wedding jewellery showcases the best of this brilliant white tinted metal in exquisite designs. It makes for a fitting means to give a glamorous yet sophisticated hint to your wedding attire. 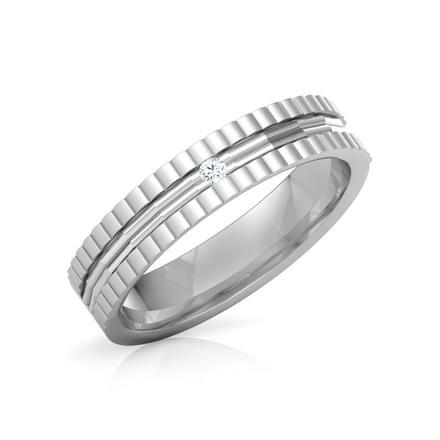 CaratLane’s platinum wedding jewellery designs are masterfully crafted to perfection. It features select bands to suit varying preferences. The use of Platinum 950 guarantees the patina that adds to the graceful ageing of the metal. This gives it an antique look. Mark your special day or revive beautiful ones with your significant other with couple bands that come in various styles. The simplicity of smooth curves blends with the brilliant glint of the bands that make for stunning and flaunt-worthy pieces. 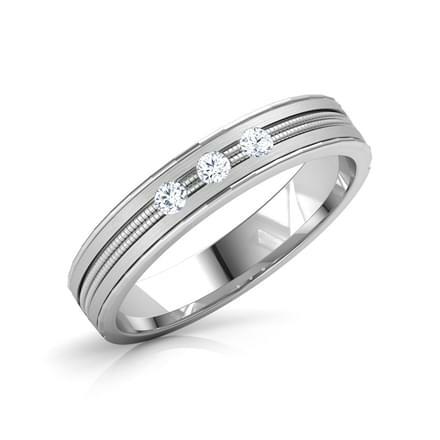 Available in traditional as well as more modern constructions, the platinum wedding jewellery price ranges from Rs. 10, 900 to over Rs. 53, 000. This makes them affordable and attractive alternatives to conventional choices. 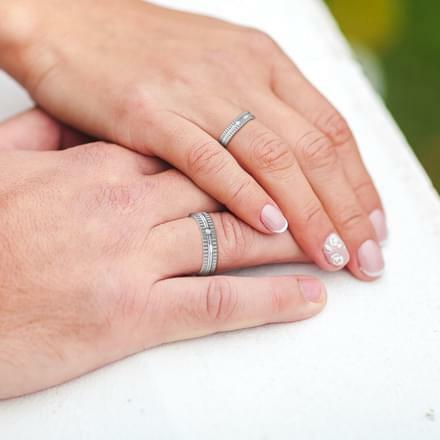 Platinum wedding jewellery for women includes bands designed to add to the feminine charm. 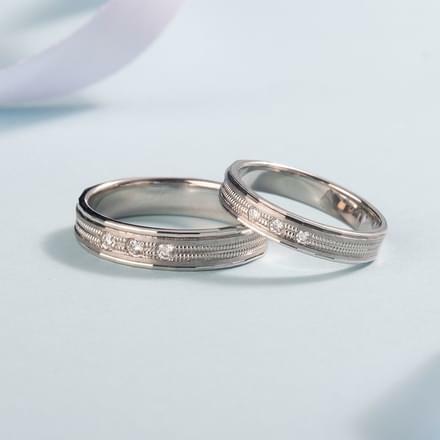 “The Lois Platinum band for Her” is a stunning creation which includes a mix of intricate lines and glittering diamonds. CaratLane’s designers wedding platinum jewellery is a marvelous way to make glamour statements everyday. As romantic gifts or chosen for special occasions like the Mehendi event, these magnificent pieces will make the wearer stand out. CaratLane brings you the exclusive 3D virtual app to allow you to experiment with looks of earrings at leisure. There is also a convenient Try@Home option available for all customers to ensure an enjoyable shopping experience. 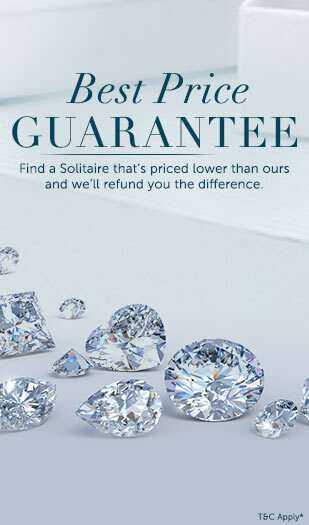 Buy online platinum wedding jewellery at CaratLane for an enjoyable jewellery shopping experience.